If you have never tried this whisky and you like sherried monsters then you have to give it a go. 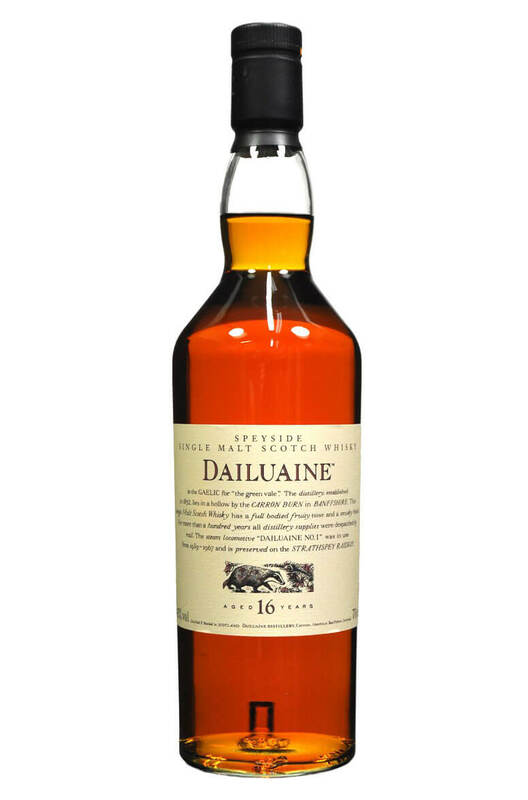 Dailuaine bottlings are notoriously hard to find, but thankfully this 'core' expression is a great example. There's plenty to like here with a touch of smoke, some juicy sherry character, barley sugar and some exotic spices. Maybe not as sherried as some whiskies but very enjoyable. Most people buy this out of curiosity but eventually end up coming back for more. Types of Barrel used for Aging Not specified, but safe to say there's a high proportion of first fill sherry casks here. Blair Atholl is a superb single malt and the 12 Year Old has some good sherry influence imparting fl..
Inchgower is an important part of the Bells blend and is very hard to find as a single malt. Even in..
Part of Diageo's muched loved Flora and Fauna series. Rumours are that this range is pretty much..